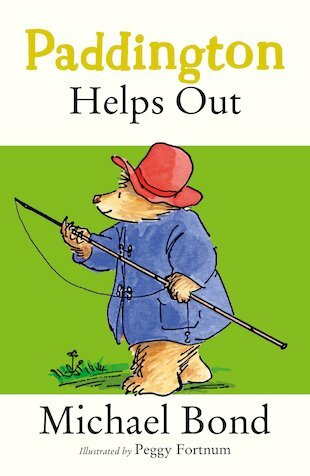 Paddington loves to be helpful! This little bear really likes making people happy. In his quest to be useful, he tries out all kinds of new things. There’s only one problem – he usually ends up in trouble! There’s no denying that it’s really cute when he tries to catch a fish in his hat. And there’s nothing more adorable than the sight of this little bear wearing a chef’s apron. But when he trashes the Brown family’s kitchen, will they see the funny side?